Last Thursday it was announced that Emmy winner, Barbara Hale, died at the age of 94. The announcement was made by her son, William Katt, via Facebook. The actress died surrounded by her family at her home in Sherman Oaks. Hale was mostly known for her role as the legal secretary, Della Street, in the “Perry Mason” television series during nine seasons. Hale continued her role in the 1980s revival of the show. She received an Emmy Award in 1959 as the best-supporting actress. 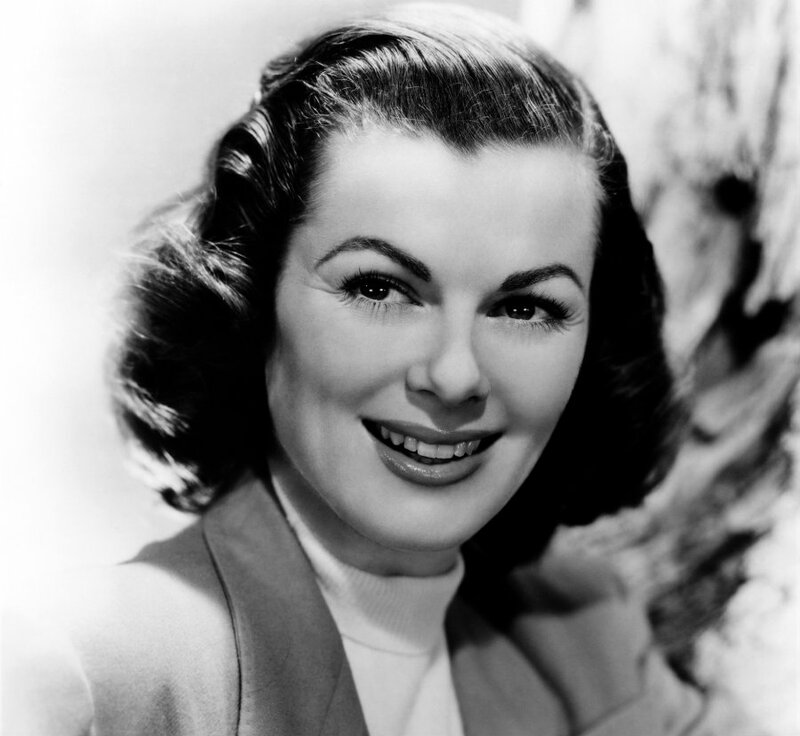 Barbara Hale was born in 1922 in Illinois. She graduated from Rockford Highschool in 1940 and then she went to Chicago Academy of Fine Arts, where she started her modeling career to pay her studies. Hale decided to move to Hollywood in 1943. Her first role was a small part of Gildersleeve’s Bad Day. However, her big chance arrived in 1957, when she started working on “Perry Mason,” a tv adaptation of the Ere Stanley Gardner’s 1933 series of novel. Hale gave life to Della, a legal secretary. Della was a quiet, devoted employee. She was always well dressed and with a perfectly coifed hair. Della was capable and professional. Hale’s performance was so adequate and for so long that she soon became the clear face of Della, despite the fact that other five actresses played the role in first movie adaptations. In 1959, Barbara Hale won her Emmy Award for best-supporting actress in a dramatic series for her role as Della. He received another nomination in 1961. She was Della during more than 270 episodes from 1957 to 1966, when the show was canceled. She came back as Della in the 30 “Perry Mason” TV movies in 1985. William, her son, appeared in this series too. Mason’s original Character, Raymond Burr, died before the revival, but actor Hal Holbrook replaced him. Burr and Hale were very close for they worked several decades together. “If anybody had a hero, I did. And Raymond was the man,” said Hale once. Hale will probably be remembered as Della. However, she had other notable roles in both the big screen and television. She was in “Higher and Higher” (1943) where she sang with Frank Sinatra. Her first starring role was “lady luck” (1946). As well she was in “The Jackpot” (1951), “Semiole (1953) and “The Far Horizons” (1955). On television, she guest-starred on many shows during the years between the main “Perry Mason” series and the movie revivals including “Marcus Welby M.D,” “Ironside,” “the Greatest American Hero,” and “Lassie.” Her last television appearance occurred in 2000 on an episode of Biography that focused on her Perry Mason’s co-star Raymond Burr. She received a star on the Hollywood Walk of Fame. She married actor Bill Williams. They met when they filmed “West of Pecos” together in 1945. He died in1992. They had three children, Jodi, William and Juanita Katt.